Rove Hotel Trade Centre is centrally located in Dubai, United Arab Emirates right down the street from Dubai World Trade Centre. The location allows easy access to many Dubai attractions by car or metro. Rove Hotel Trade Centre was the absolute perfect place for me to stay in Dubai. When I arrived I was greeted by Maria, Yolisa, and Bohdan. They were all so cool, about my age, and from all over the world! It was great talking to them about my trip for a while when I arrived and then Bohdan helped me with my bags. The lobby and entire first floor design was so cool and it felt like such a unique space. My room was so nice and I loved the aesthetic of the entire hotel. I especially loved the room decor and the floor to ceiling window that looked out over the city! The room was very modern but also cozy and inviting. Once in my room, I fell asleep for about an hour and it was much needed to help me get through my first day in Dubai. I was greeted warmly whenever I left or returned to the hotel. The food was another great benefit! Breakfast was amazing. There was so much variety and I also ordered made to order omelettes both days. There was a shuttle to various spots in the city and there was also a great locker system that I used on my final day to store my bags. Another awesome perk was the rooftop pool! 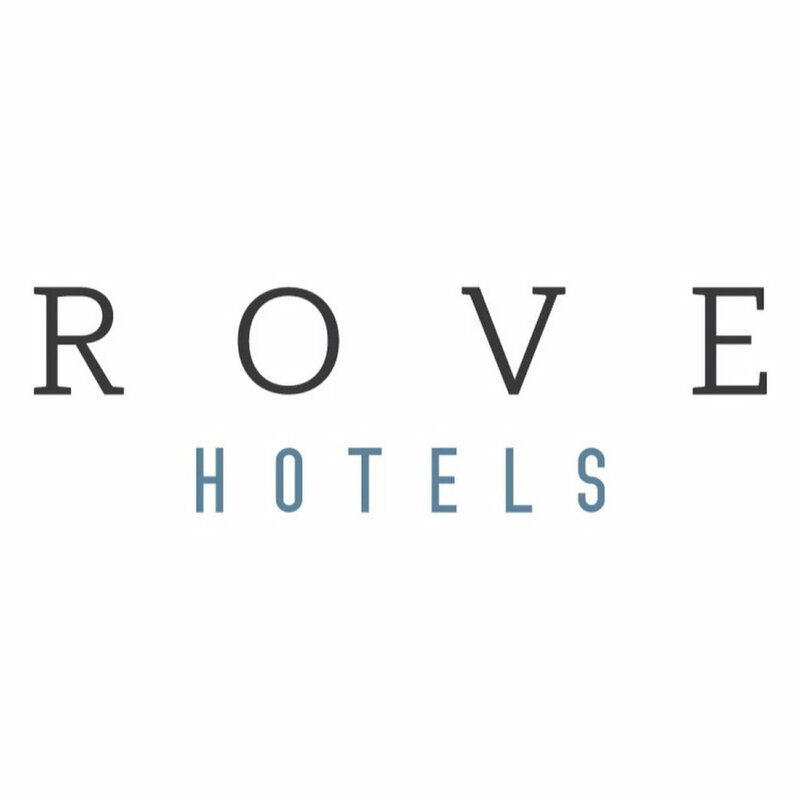 To learn more visit the Rove website here.